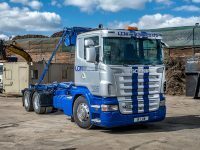 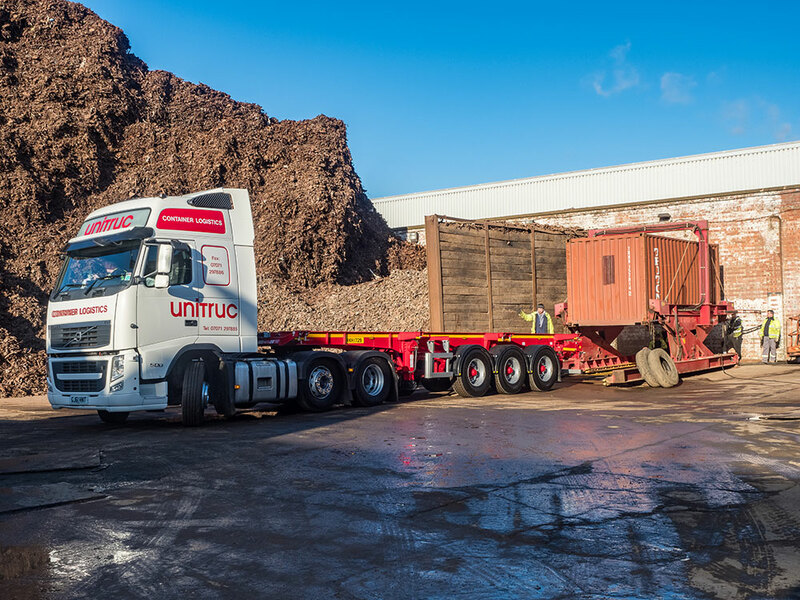 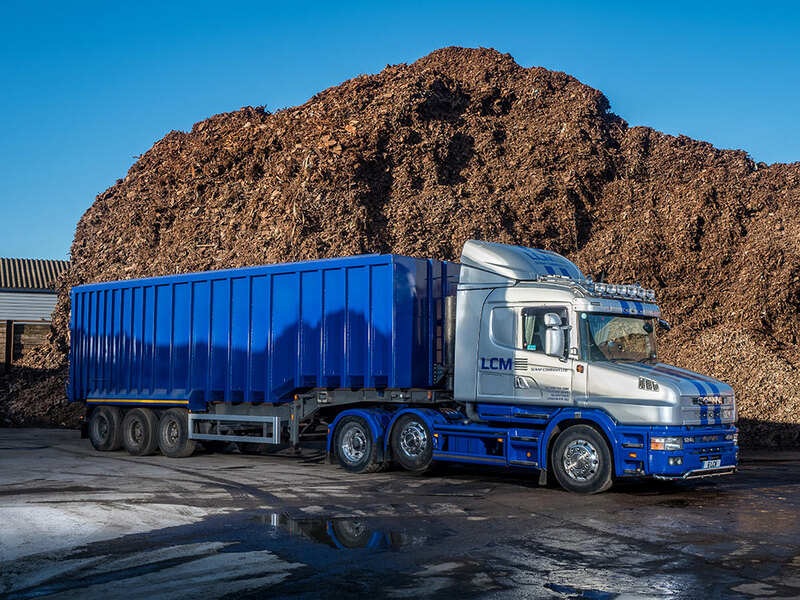 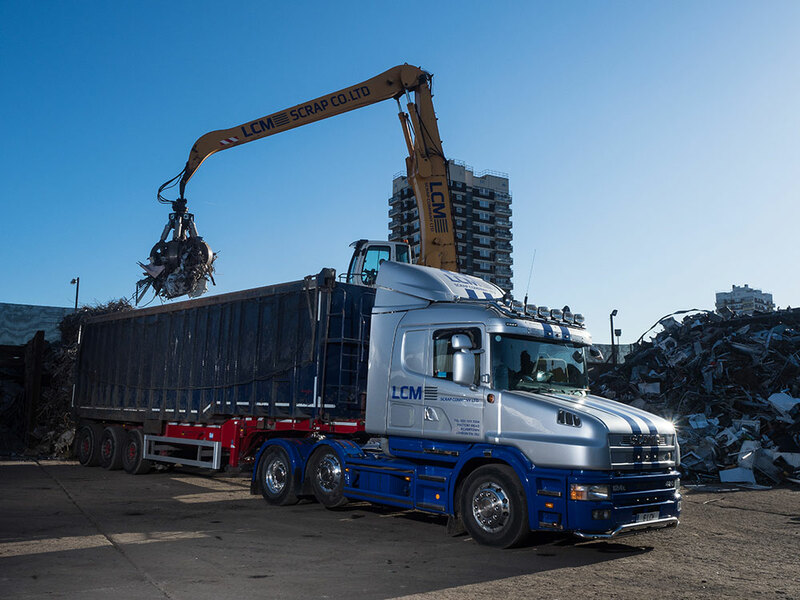 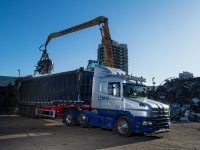 LCM Scrap Company Ltd can take away your scrap metal and ensure that you do not have the hassle of transporting heavy loads. 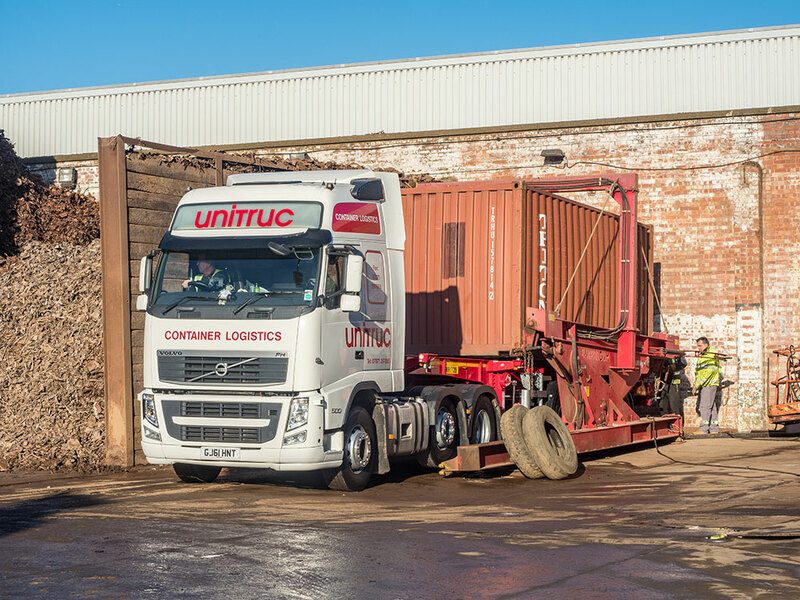 We create a bespoke removal plan for each collection and guarantee a maximum 24-hour turnaround. 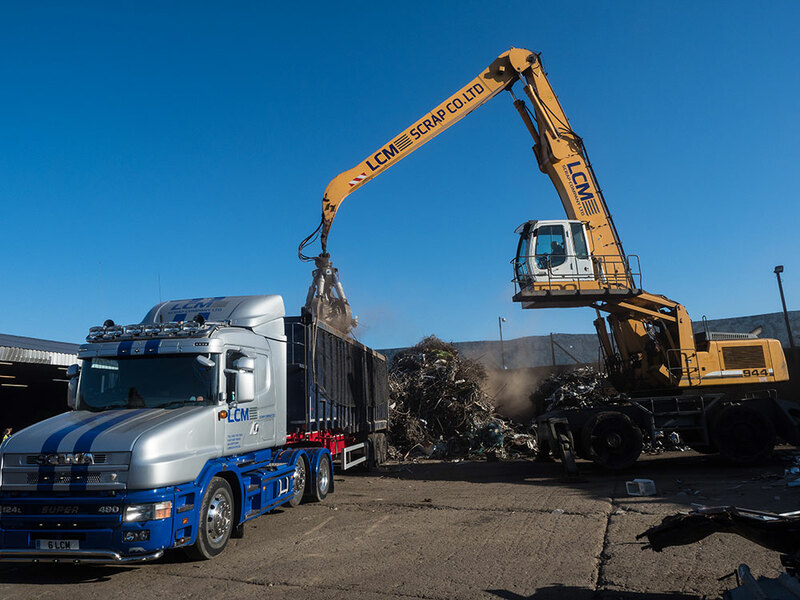 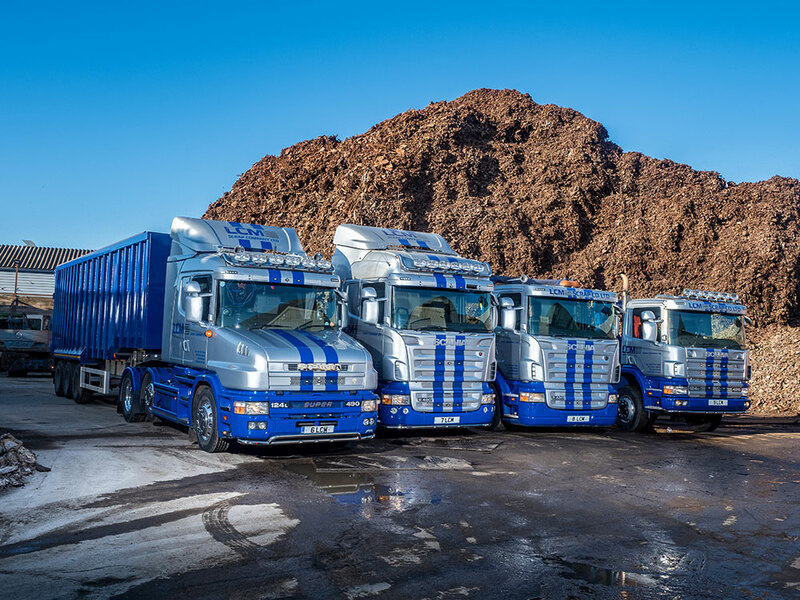 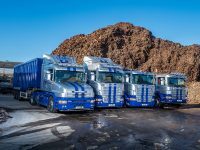 Our vehicles can travel to your premises and wait while the scrap is loaded. 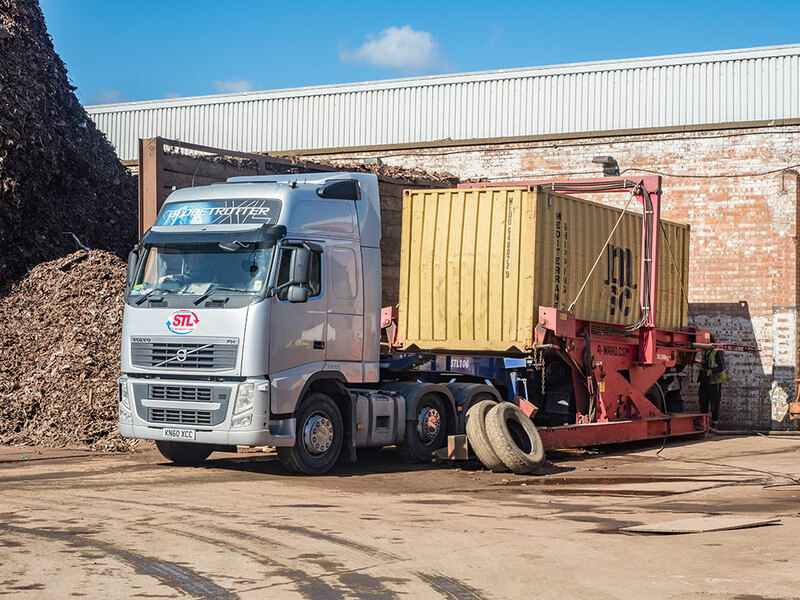 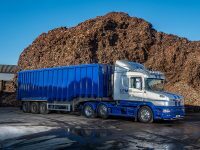 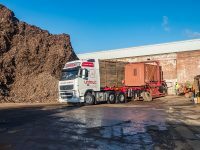 Alternatively, we can leave you with skips, at no rental charge, which you can fill as and when you need – we will then return to collect the skips once they are full. 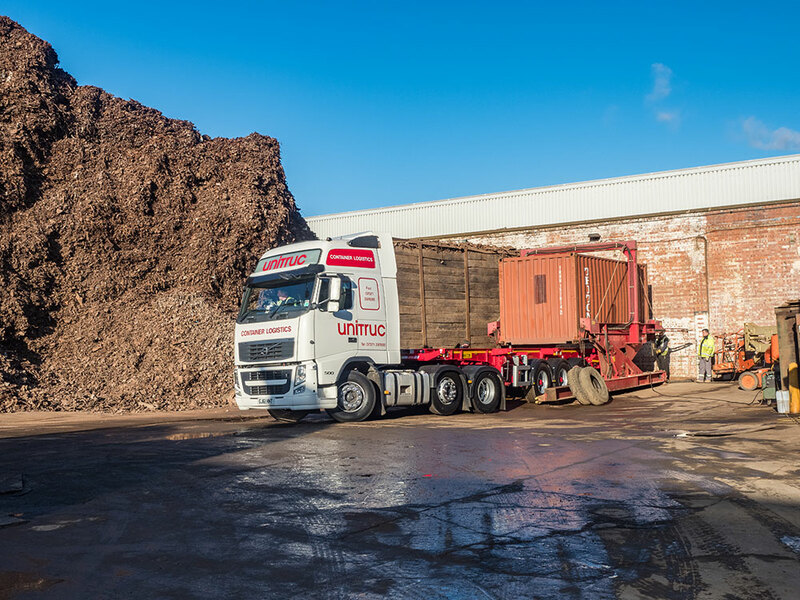 All our vehicles carry a waste carriage licence and public liability insurance, and they are equipped with tracking devices that operate 24/7. All our vehicles have a waste carriage licence and public liability insurance.